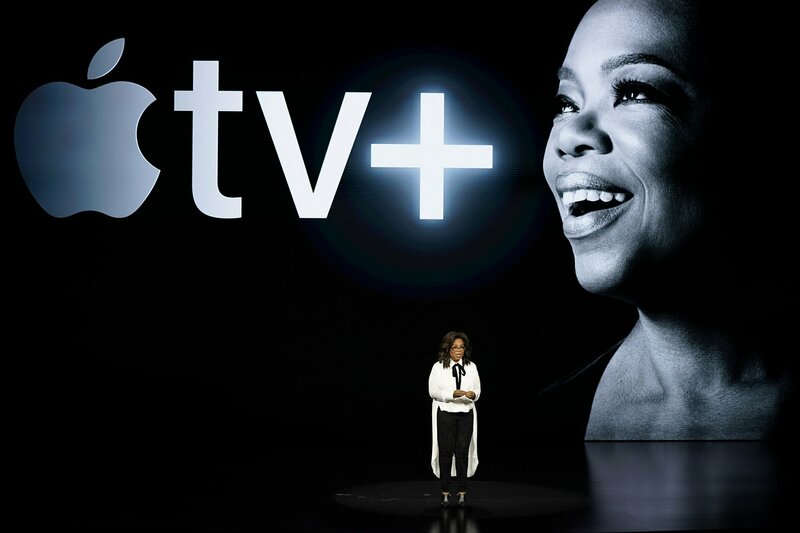 On Monday, Oprah took to the stage at the Apple ‘Show Time’ event, at the Steve Jobs Theater in Cupertino, California campus, to announced that she will be teaming up with Apple to dominate the market. Let’s back up, because that’s the only way to show how cool this all is. The first half of the convention was mostly clearing away the smoke. It’s been known for a while now that Apple has been planning to enter the streaming wars: the question was: how? What the event made clear is that Apple is still trying to sell people its vision of the future—a future filled with with what Wired keenly described as “a seemingly effortless lifestyle filled with always-accessible media, exclusive video games, and cash-back incentives from a literal titanium credit card”. Let’s look at some of our new toys: A bundle of subscription services, including HBO, Showtime, 300-plus magazines, and two – count them TWO! – Oprah-endorsed documentaries. (We’ll get to those in a bit). Sorry Android users. Apple hates you, because you’re competition. But you can still buy streaming sticks and boxes starting in Spring 2019. Or just buy Apple products. Remember, an Apple a day keeps the doctor away! Not sold yet? Well guess who came out on stage? 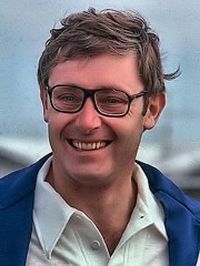 His name is Steven Spielberg, and he created your childhood. ET? 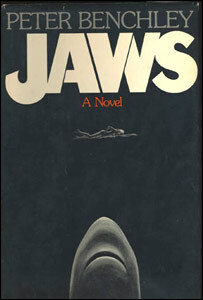 Jaws? Jurassic Park? What’s he doing on this stage, you ask? 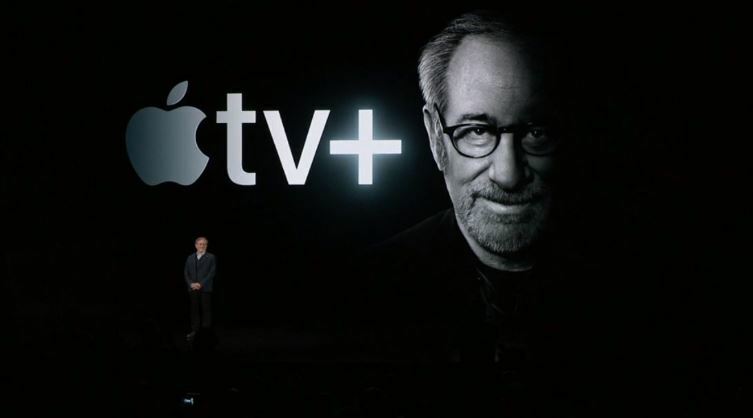 He’s making a TV show and Granite Geek summed it up pretty well saying “One of the shows being produced for Apple TV’s new streaming service [is] Steven Spielberg’s resurrection of his ‘Amazing Stories‘ anthology series, which was something of a dud in the 1980s”. Taking a bad idea with a cool premise and remaking it so it’s, dare I say, cool? Sounds great! Oprah Winfrey, in case you don’t live on this planet, is amazing. Winnipeg Free Press dubbed her the ‘Queen of All Media’, while Forbes named her the wealthiest African American billionaire, and she’s been rocking those titles. A meeting of the minds? That sounds cool, but what’s that really mean? It means not one but TWO Oprah-endorsed documentaries. Broadly speaking, this could be a revitalization for Oprah. Her book club was a recurring segment on The Oprah Winfrey Show in 1996 (the year I was born, which might mean I had something to do with it) which drew book reader’s eyes away from their books and TV viewer’s eyes to a new image. However her selections have gotten rarer. Her last book was Becoming by Michelle Obama, released last October and still going strong, and despite selling a cool ten million copies, thus becoming the bestselling memoir of all time, it still came out half a year ago. To put things in perspective in 2015, and I’m quoting straight from The Oprah Magazine here, “Oprah revealed she was starting a new imprint with Flatiron Books called ‘An Oprah Book,’ which would focus on publishing nonfiction stories. Now, three years later, we finally know what will be the imprint’s first title…” That book turned out to be Alicia Keys’s More Myself, and while it’s great for Oprah to put the highlight on the book, the time frame for her to announce and choose a book was concerning. 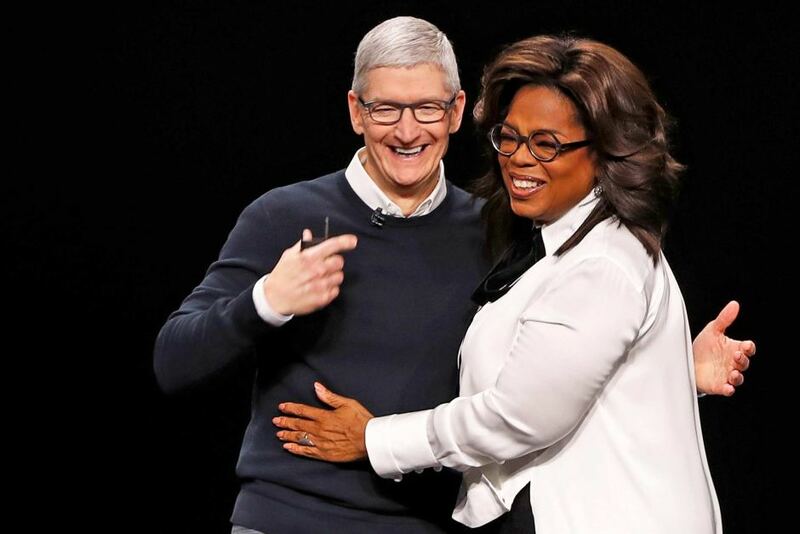 But when she walked on stage with Apple, it was a sign that she was in partnership and thus has to pump out more book-related content. Yay! What could possibly ruin this beautiful moment? According to CNN “absent was price information and a specific debut date, though [both Oprah and Spielberg new products are] targeted for the fall”. Yep, Apple company came with an air of bravado that could make one forget that even the earliest services aren’t coming in for a few months. This amnesia is understandable, given that Apple usually announces products weeks, if not days, before the product is available. Maybe there’s a reason Apple didn’t reveal the pricing for their TV+ service at the announcement. Guess I’ll stick to Netflix and books when I don’t want to leave my house.